Welcome to the Universal Studios Interactive Forum! No Interference. You may not interfere with any other user’s ability to use or enjoy the NBCUniversal Services. No Blocking.  You may not cover, remove, block or obscure any Content, advertisements or other portions of the NBCUniversal Services. No Viruses or Malicious Code. You may not Upload a software virus or any other computer code or materials that may (i) disrupt, damage, or limit the functioning of the NBCUniversal Services or any computer software, hardware or telecommunications equipment associated with the NBCUniversal Services, or (ii) obtain unauthorized access to the NBCUniversal Services or any data or other information of ours or of any third party. No Unauthorized Access. You may not attempt to gain unauthorized access to other computer systems or networks connected to the NBCUniversal Services. No Cheating. You may not use any software or device that allows automated gameplay, expedited gameplay or other manipulation and you agree not to cheat or otherwise modify an NBCUniversal Service or game experience to create an advantage for one user over another. No Advertising. Except as otherwise agreed between us and you in writing, you may not use the NBCUniversal Services in any way (i) to advertise any commercial endeavor or otherwise engage in any commercial activity (e.g., offering products or services, conducting raffles or contests or displaying sponsorship banners) or (ii) that solicits funds, advertisers or sponsors, whether or not for profit. No SPAM. You may not Upload unsolicited bulk communications of any kind. For instance, you may not send “mailbombs” (i.e., emailing copies of a single message to many users, or sending large or multiple files or messages to a single user with malicious intent) or “spam” (i.e., unsolicited emailing for business or other purposes). No Collection of Personal Information From Other Users and No Commercial Use. You may not solicit or collect information about other users of the NBCUniversal Services or use any such information (i) for unauthorized or unsolicited advertising, junk or bulk email, chain letters, or any other form of unauthorized solicitation or (ii) for any other commercial purposes. No Impersonation or Misrepresentation. You may not impersonate any other person or entity. You may not manipulate headers or identifiers to disguise you or the origin of your User Content (as defined below). You may not misrepresent your professional or other affiliation with us or with any other party. You may not use the NBCUniversal Services in a manner that suggests an association with our products, services or brands except as agreed by us in writing. No Criminal or Unlawful Conduct. You may not use any portion of the NBCUniversal Services for any unlawful purpose and you may not encourage or facilitate conduct that would constitute a criminal offense or give rise to civil liability. 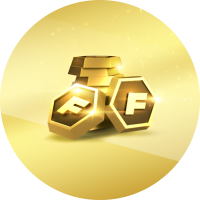 *Our Forum is currently only available in English.